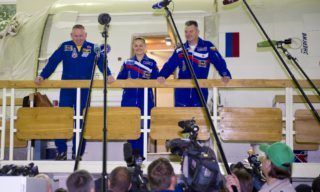 On Wednesday, August 24, prime crew of Soyuz MS-02 spacecraft comprising crew commander Sergey Ryzhikov (Roscosmos) and flight engineers Andrei Borisenko (Roscosmos) and Robert Shane Kimbrough (NASA) passed typical flight day training in GCTC. 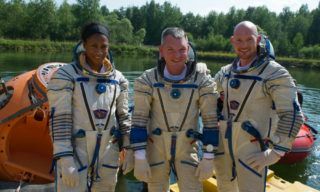 This training is a kind of “rehearsal” before complex examination training on Russian ISS segment simulator. 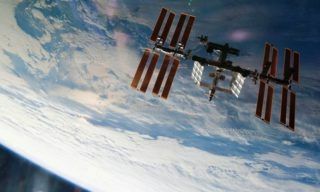 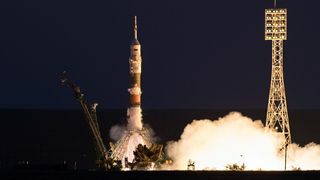 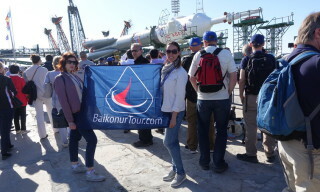 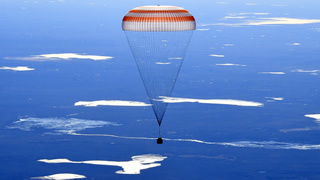 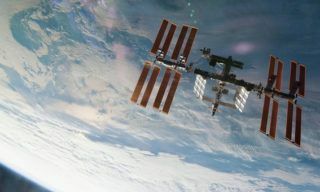 According to instructors’ conclusion the crew successfully coped with all tasks set including medical and geophysical experiments, maintenance of ISS systems, preparations for space cooking, video recording, etc. 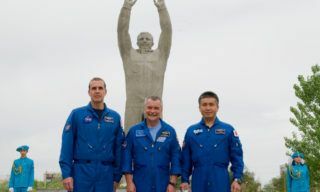 Today it’s the turn of Soyuz MS-02 back-up crew made up of Alexander Misurkin (Roscosmos0, Nickolay Tikhonov (Roscosmos) and Mark Vande Hei (NASA) to pass similar training. 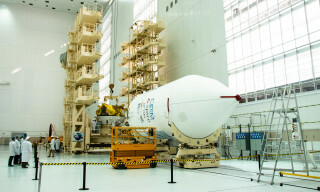 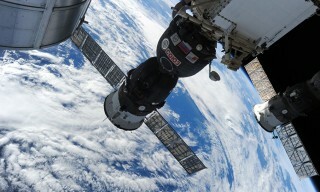 “Soyuz” spaceships will be checked for defects after the air leakage.